The 10 Best-Selling Beers Of 2018! The end of the year is fast approaching - came around fast, didn't it? 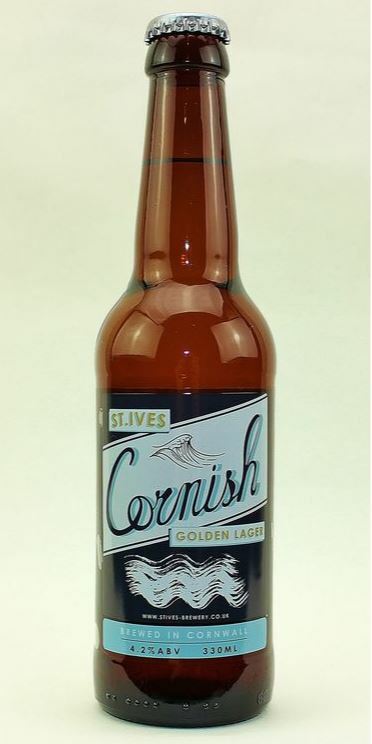 - and so Cornish Bottled Beer take a look back over the best beers and ciders you purchased in the last 12 months. It's been an eclectic mix this year, which is great for anyone looking to stock up on a few festive treats and New Year's Eve tipples to surprise your friends and family. So without any further ado, let's look at your 2018 picks, from number 10 all the way down to number 1. 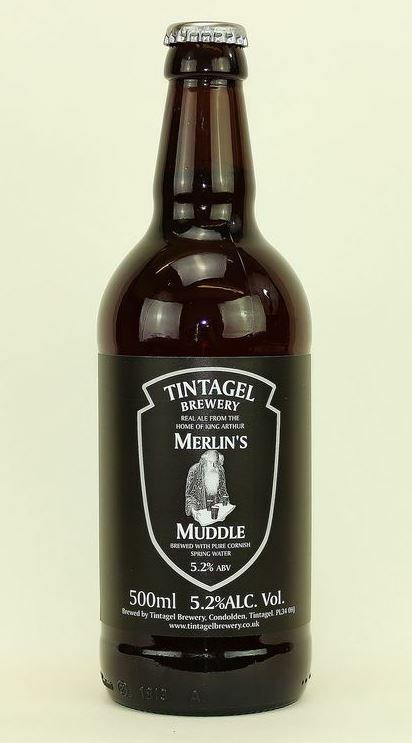 Merlin's Muddle put you in a spellbinding trance this year thanks to the strong bitter and malt-hop balance of flavours. If you wanted to know the most magical ale on our list, then this is the one for you. 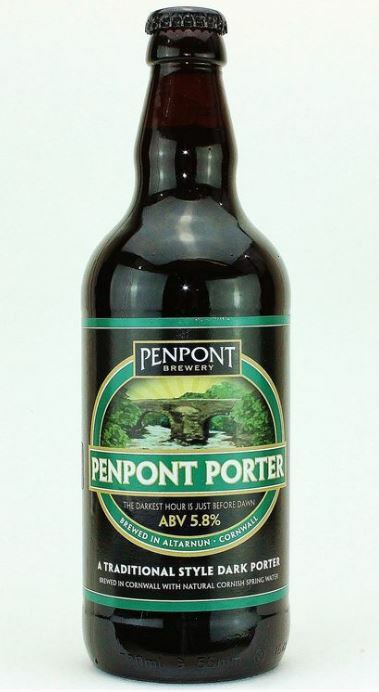 Stong, full-bodied, and almost black in colour - this truly authentic Cornish ale is an impressive choice, filled with rich chocolatey, coffee and liquorice flavours to keep you coming back for more. 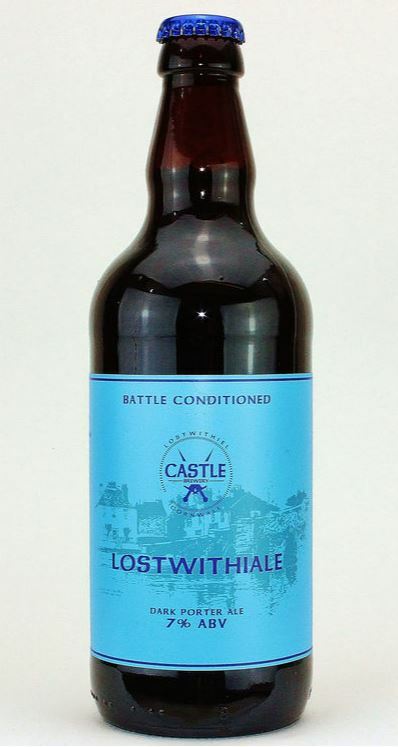 The majestic choice is the crowning jewel of Lostwithiel town. Classically strong and irresistibly fruity, this traditional tipple is a winter warmer that you'll enjoy during those colder days. 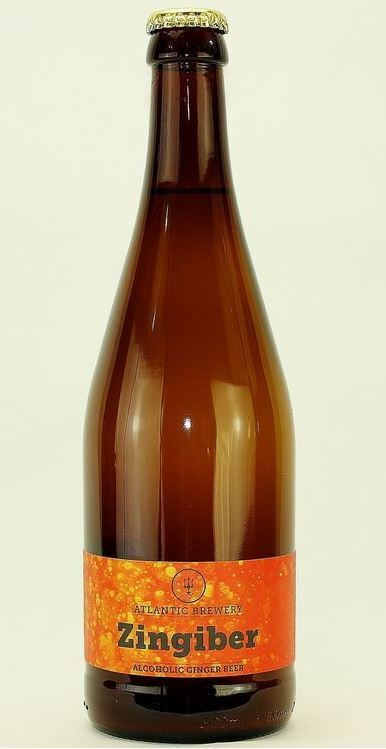 You'll quickly fall in love with Swifties' sumptuous citrus taste and easy drinking style, that will go down well with all your guests, bottle after bottle! Kicking off the top 5 is this quintessential Scottish ale from Rebel Brewing. Featuring dark, roasted malt flavour with subtlely bitter and hoppy accents, this cold weather comfort is perfect for pairing up with a Sunday roast or festive feast. This sweet treat is amber gold, with a dash of bitter and light floral tones, topped off with a sumptuous caramel finish... Need we say more? 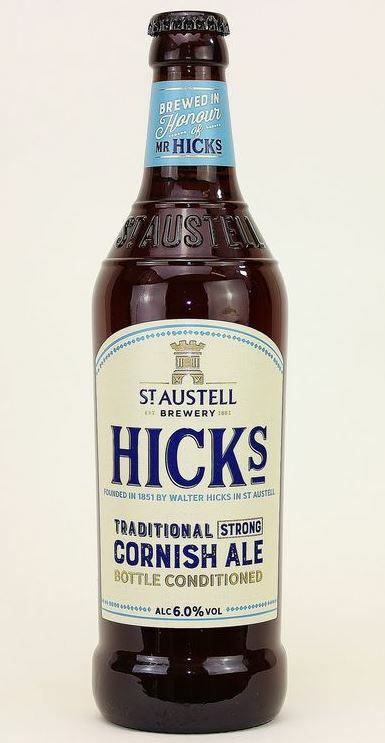 Just missing out on the top spot this year is St Austell's most legendary ale. Great with steaks and absolutely perfect if you don't have any red wine to hand, this wonderful drink is a strong, flavoursome and award-winning choice that you need to try if you haven't already. 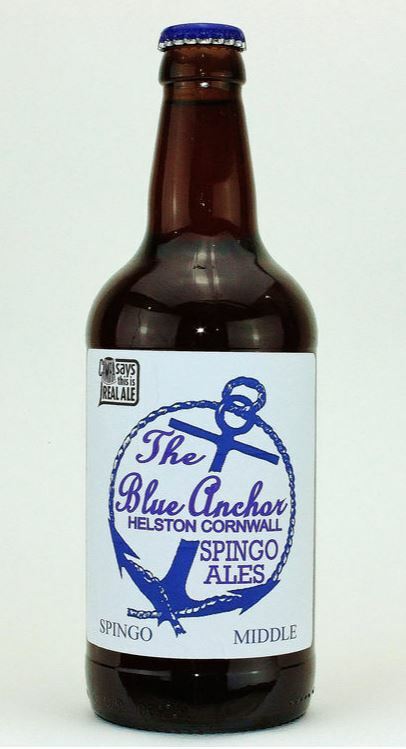 At the number 1 spot, your favourite beer this year was Blue Anchor Spingo Middle! 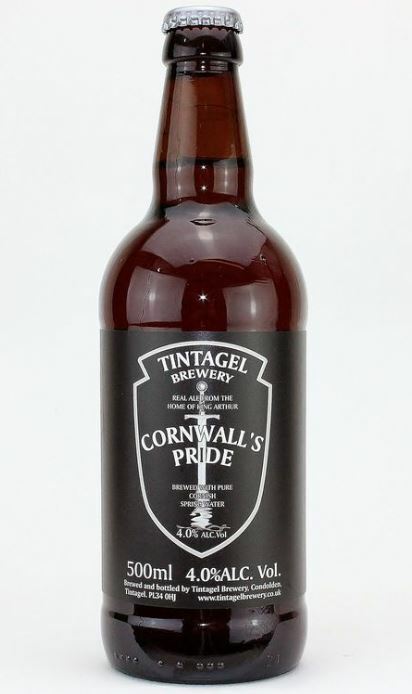 A popular choice that historically welcomed the return of local soldiers from World War I, this beer melds sweet, strong and bitter flavours, making it one of Cornwall's most popular choices for any special occasion.